Bellisima is a beautiful collection of female imagery with a modern twist. 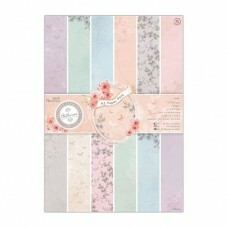 Delicate lace patterns with a soft colour palette. 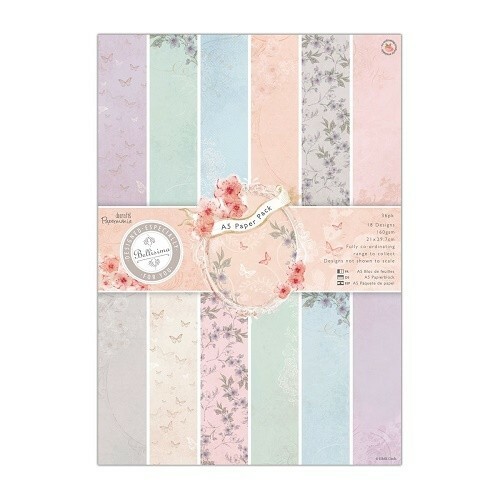 This A5 Paper Pack contains 36 patterned papers in 18 individual designs. Printed on high quality 160gsm paper.